Easy Speed Vents provide the lease resistance and offer the most relaxed and natural breathing while swimming. 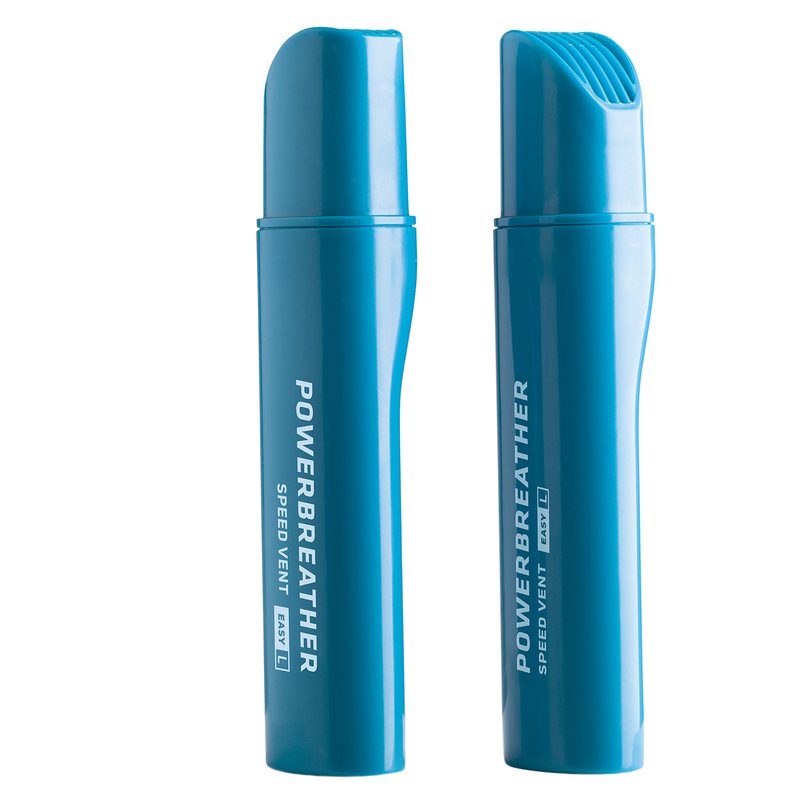 These are provided as standard on all POWERBEATHER Wave Edition models from 9th February 2017. If you purchased before that date the Medium SPEED VENT long was provided.